Black Velvet Shirt with Bronze Foil Print. Add a plush and elegant touch to your going-out shirts with this mens black velvet shirt. 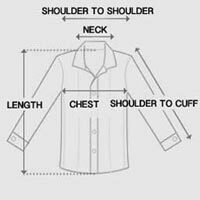 Black long sleeve shirt framed with a standard collar over a classic button-down closure with long sleeves. Soft velvet detailed with metallic bronze foil printed with a swirly, brushed-on effect. Velvet fabric made from a poly-spandex blend with light stretch for all-around comfort. With its hypnotic foil details, this black velvet shirt for men is an irresistible choice for clubbing or date night.